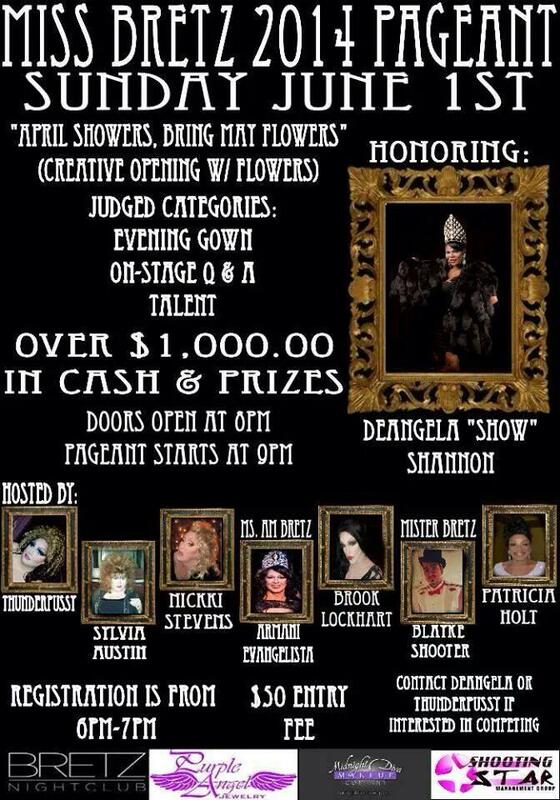 Miss Bretz is a bar title for Bretz Nightclub in Toledo, Ohio. *In October 2014 Selena T West stepped down due to scheduling conflicts. 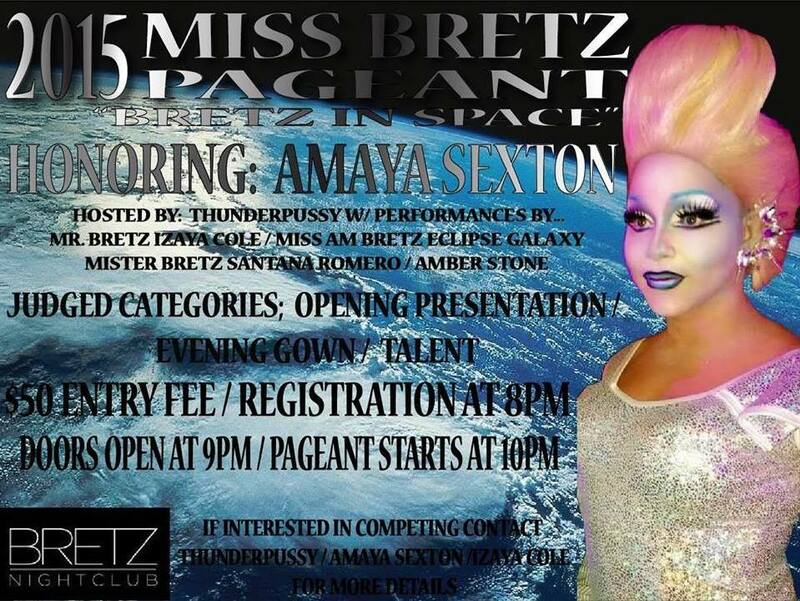 Amaya Sexton was crowned Miss Bretz on October 18th.